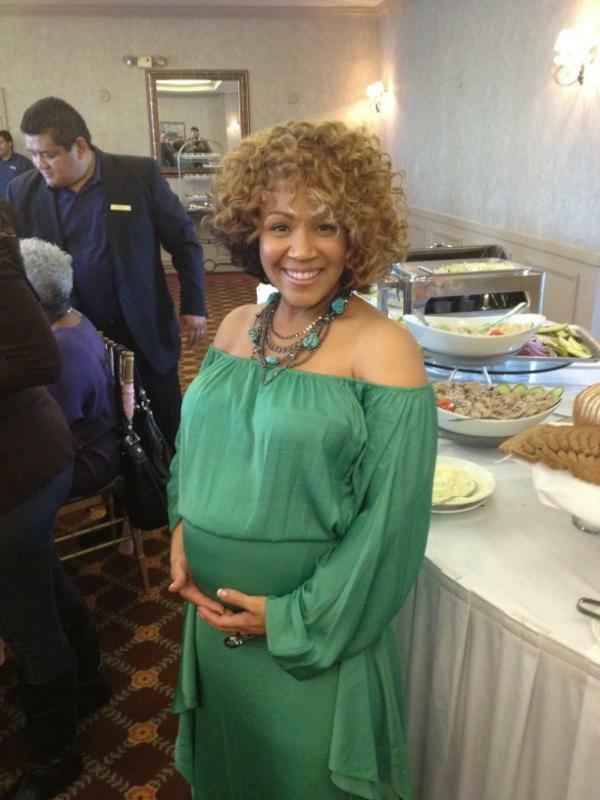 Pregnant gospel singer, Erica Campbell, who is expecting her third child later this year, tweeted the above photo of herself and her husband Warryn Campbell at their baby shower held this past weekend, on Sunday, January 9. She also shared the name they have chosen for their third child: Zaya Monique. The couple also have a 7-year old daughter Krista Nicole and a son Warryn Campbell III, born April 24, 2010.